Ginza Cozy Corner's Summer Holidays set. Usually, when you go to a store or pop-up for limited-edition summer sweets, you have to pick just one new flavor. 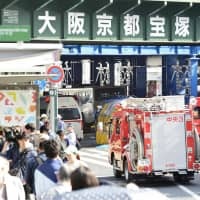 The Ginza Cozy Corner chain of bakeries, however, doesn’t want to limit anyone’s choice. Cozy Corner’s Summer Holidays set offers a collection of nine seasonally appropriate and Instagram-friendly miniature cakes. 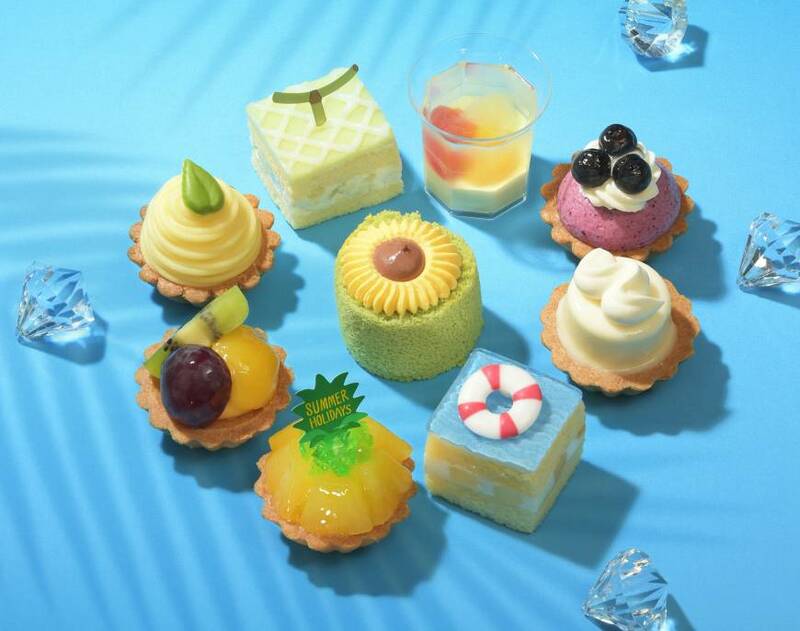 Each box (¥2,100) features a mix of familiar flavors along with new ones that will be introduced when fall hits. Given the short lifespan of the summer flavors, they should be your focus. 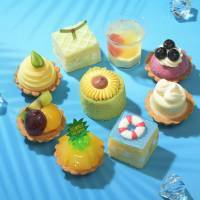 The melon cake and Everlasting Summer pineapple tart deliver solid versions of their respective fruits, while the “Pool Cake” packs a peach, lychee and soda punch. The highlight — both for flavor and visuals — is the sunflower cake, which merges mango and pistachio for a vibrant bite.